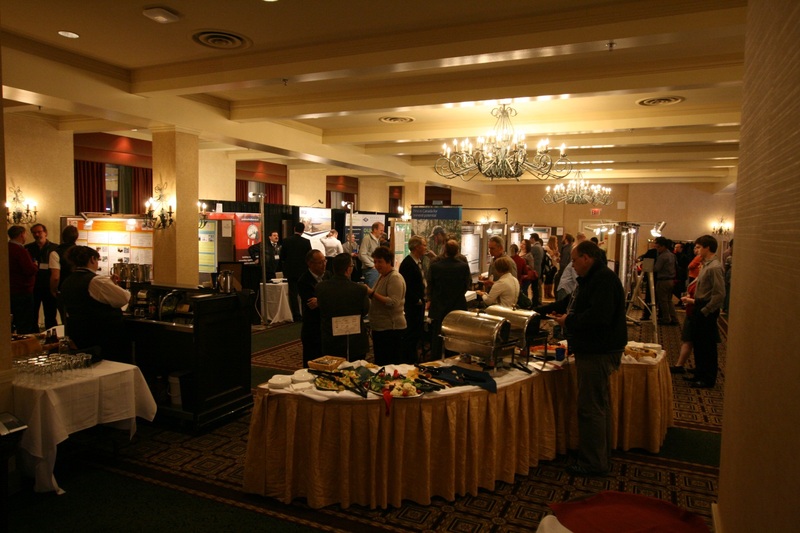 Kick off the Annual Saskatchewan Geological Open House by attending the IceBreaker reception on the Convention and Mezzanine levels of the Delta Bessborough Hotel. ​Come out and enjoy complimentary appetizers while networking with exhibitors, presenters, and other conference delegates. Looking forward to seeing you there!